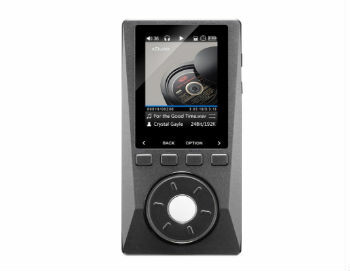 Looking for a great Digital Audio Player on a budget? 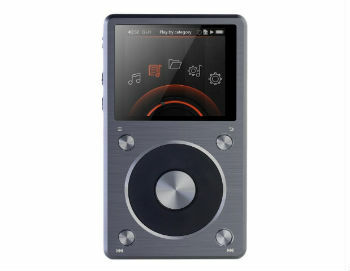 Look no further than our Best DAPs under $250, from classic manufacturer's like FiiO, Sony, and Cowon! 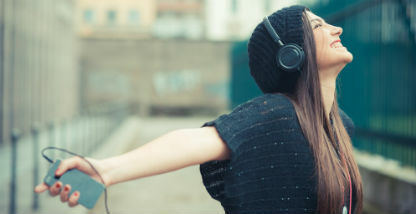 Though, if you have a very high impedance audiophile headphones, you may want to look at our Best DAPs Under $500 or our Best DAPs Under $1000! Though you may have never heard of the brand before, the Hidizs AP100 offers a great bang for your buck and a surprisingly high level of quality. 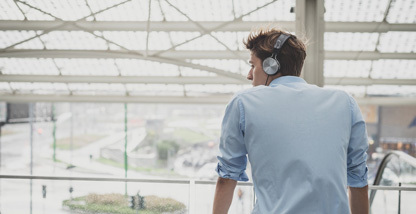 Despite its small screen, and relatively few bells & whistles, the X10 has rock solid internal components and will make your headphones sound excellent. 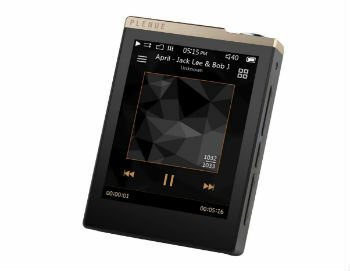 Perhaps the smallest DAP we have encountered, but don't let its diminutive size fool you, Cowon is known for their lush, rich sound profile and the Plenue D does not disappoint. 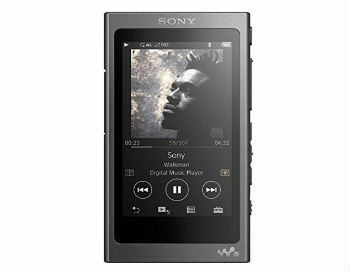 From one of the largest Electronics producers on Earth, Sony offer the modern incarnation of their classic Walkman, providing superior sound quality and volume in an attractively designed and strongly built device. 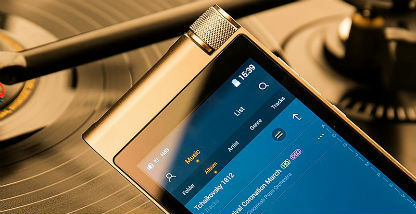 Features the full digital amplifier "S-Master HX"
The kings of well-priced, high quality DAPs are undoubtedly FiiO, who continue to improve on their older models. 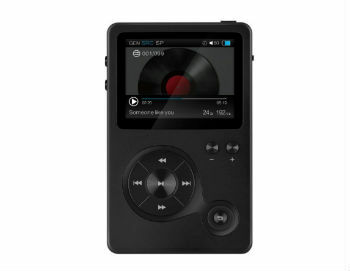 The X5-II is leaps and bounds better than its predecessor, and is currently our favorite DAP under $250.